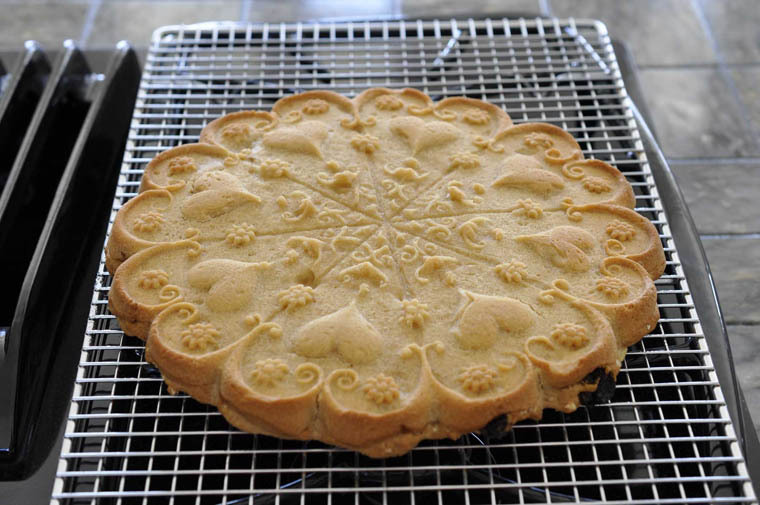 Guest Blogger Anne L. Watson’s Demo: How to Make Layered Cookies in a Cookie Mold! 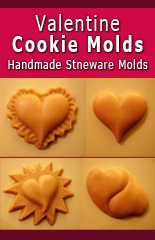 Our guest blogger today literally “wrote the book” on molded cookies! Anne L. Watson is here to tell us how to make layered cookies in the Kaleidoscope Heart Mold. Molded cookies don’t have to taste boring. Learn how to add nuts, raisins, chocolate chips, etc., to your molded cookies without losing the design! Also check out Anne’s Monthly Cookie Magazine! Thank you Anne, for a great article! Molded cookies are beautiful, and they’re great celebration cookies. But most of them have one drawback–they have to be plain cookies, or the pattern of the mold is ruined. This means you can’t–in traditional molded cookie recipes–use the kind of goodies and tidbits that so many people like in cookies: chocolate chips, nut pieces, oatmeal, raisins, dates. But–I thought one day, as I was writing my cookie book–why not make the molded cookie in two layers, a plain layer to take the mold pattern and another layer with goodies? I worked out one way to do this, and used it in the book. Make a dough, divide it, knead goodies into half, then stack the layers, and mold the dough. It worked–though it had its tricky moments. It’s not that hard to assemble two big sheets of dough, but it’s not that easy, either. Also, you only get one shot at making the molded cookies, because when you reassemble the scraps, of course the layer structure is lost. Later, I got the idea to put the two dough layers directly into a mold that could be baked. 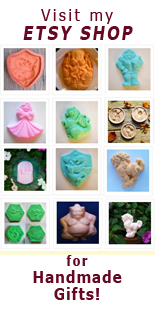 I don’t like pottery bake-in molds–I’ve never gotten good results with them, and neither have my testers. 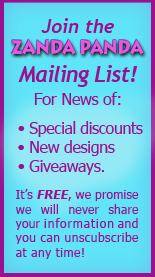 But I do like the silicone Kaleidoscope Heart mold that Zanda Panda makes. I’m not sure why it doesn’t have the same problems pottery molds have–in the pottery molds, the dough tends to heave and bubble, and the design generally comes out unrecognizable. This has never happened to me with a silicone mold.